This is my very first solo album featuring all original songs. I perform all instruments and vocals on every song which set the standard for the rest of my solo albums to come. This album features the fan favorite single "Secrets". "D.N.A." 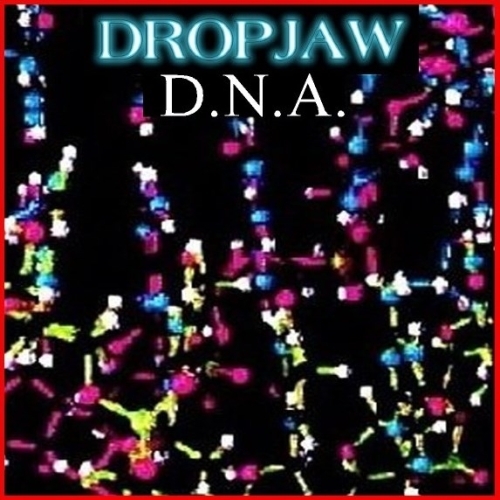 stands for "Dropjaw's New Album".